Because I spend a lot of time monitoring DTA’s Income Builder Portfolio, I knew its first year had been a good one for income growth. Then I actually ran the numbers … and “good” doesn’t begin to describe it. This real-money portfolio saw an incredible year-over-year income increase of more than 15.5%. And that’s not all: The IBP also handily beat the overall stock market in total return during 2018. More on total return later. After all, this portfolio primarily uses the Dividend Growth Investing strategy and has “income” right in its name, so let’s get right to its outstanding performance in that realm. 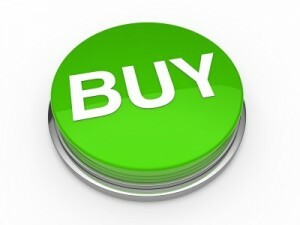 Since last January, I have made two stock selections each month on behalf of Daily Trade Alert, which has allocated $2,000 monthly for the buys. The IBP bought six shares of NEE on March 13, 2018. So, for comparison’s sake, I simulated having bought six shares on that date in 2017. The second-quarter dividend in ’17 was 98.25 cents per share, meaning the IBP would have received $5.90. 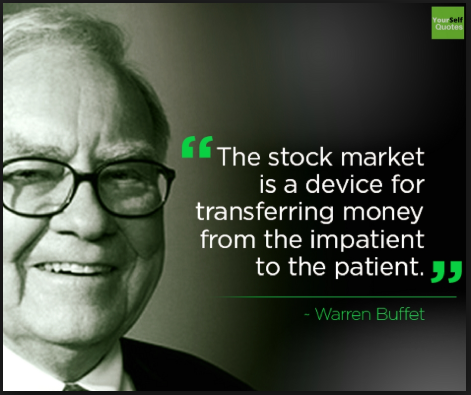 That would have been reinvested right back in NEE stock, buying .041 of a share. In Q4 2017, those 6.081 shares of NEE would have earned a $5.97 dividend. So for 2017, a 6-share stake bought on March 13 would have brought in $17.81 in income ($5.90 + $5.94 + $5.97). The income produced by the NEE position in 2018 was $20.12; therefore, NEE would have grown its income 12.97% year-over-year. SHARES: size of each position at market close 12/31/2018. DIVS PAID: number of dividends paid for each company during the year. 2018 INCOME: actual income produced by each position during the year. 2017 INCOME*: income that would have been produced in ’17 had each company been bought on the same day that year. 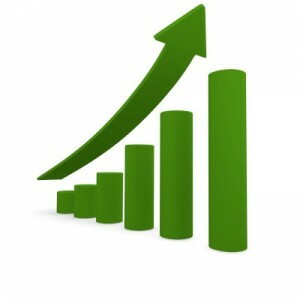 INCOME GROWTH: increase between 2017 and 2018. Starting with our Q1 2019 review, we will be able to make actual year-over-year comparisons. But the above information still gives a credible picture the IBP’s income growth. 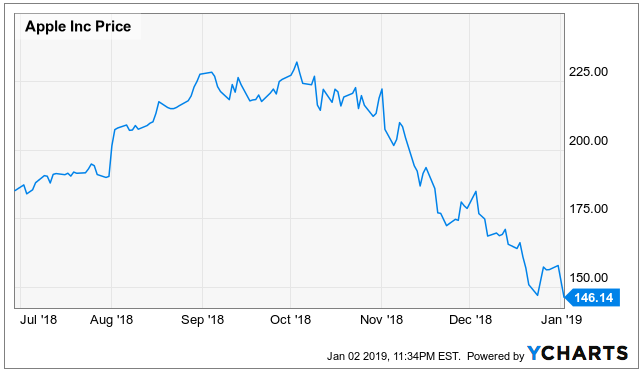 The portfolio purchased 5 shares of chip-maker Broadcom on Aug. 14, just in time to bring in an $8.75 dividend the following month. Then, in December, AVGO raised its payout 51.4% — and the Dec. 28 dividend soared to $13.34. Only MMM and AMGN were bought early enough in 2018 to make four dividend payments into the IBP. As shown in the “DIVS PAID” column, seven of the companies paid only one, and our most recent buy, ABBV, won’t deliver its first dividend into the portfolio until next month. Thirteen of the 21 positions would have seen double-digit income growth over 2017, and two others (D and LMT) could be rounded up to 10%. The income-growth laggard was AT&T, but that was expected when we bought it; we know the company has delivered only 4-cent annual dividend increases since the Great Recession. The allure of T for DGI practitioners is the yield, which now exceeds 7%. 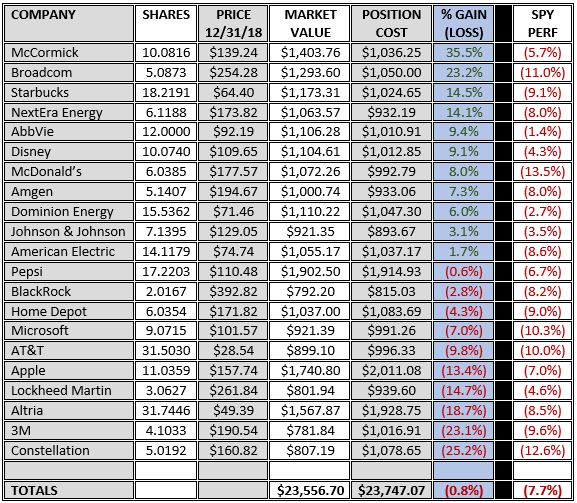 SHARES: size of each position at market close 12/31/2018. YIELD: as of market close 12/31/18. 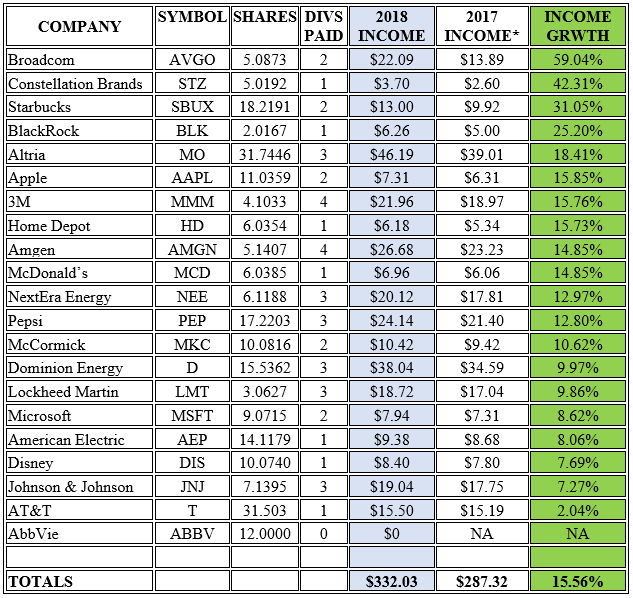 ANNUAL DIVS PER SHARE: each company’s most recently declared dividend projected over a full year. PROJECTED ANNUAL INCOME: result of multiplying year-end share total by dividends per share. MOST RECENT RAISE: Percentage increase of each company’s most recently announced dividend. *Altria, BlackRock and Disney each had two dividend raises within the past year. 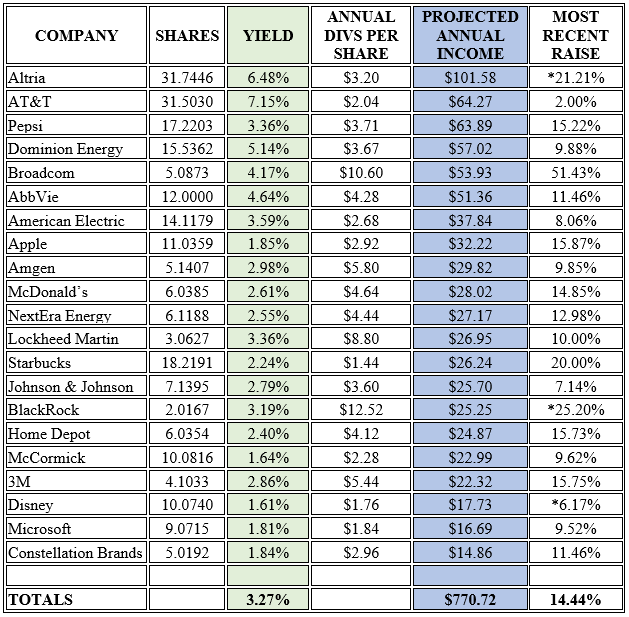 The companies are listed in order of “Projected Annual Income” based on each firm’s most recently announced dividend. That is a forward-looking figure. For example, Dominion recently announced that it would be raising its quarterly dividend to .9175 beginning with its March payment. I multiplied that times 4 to arrive at a $3.67 annual dividend, and then I multiplied that by 15.5362 shares (the portfolio’s current D stake) to get to $57.02 in projected annual income. It is important to note that 2018 was the first year after passage of major U.S. tax-cut legislation, and many corporations have used their windfalls to boost dividends. Though future dividend raises very well could be less generous, the average recent increase of 14.4% (from the last column in the table above) should mean another fine year of income growth for the IBP in 2019. The projected annual income figures of Altria, Pepsi and Apple were boosted by the fact that the IBP purchased two separate stakes of each company during 2018. Of those bought only once, AT&T — with its 7.15% yield — projects as the largest income producer, followed by Dominion and fast-charging Broadcom. 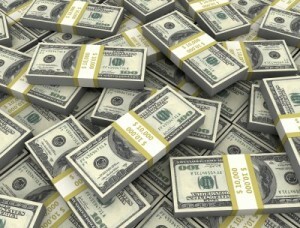 Broadcom had the highest announced dividend increase. The next two companies on the list, BlackRock (25.2%) and Altria (21.2%), each hiked its divvy twice during the last year. Starbucks was a fourth company to give shareholders a 20% or better raise. According to Simply Safe Dividends, our portfolio yield is 3.25%, average dividend growth the last five years has been 10.1%, beta is a defensive 0.76, and the overall expected dividend safety is very good. When we launched the IBP at the start of 2018, the stated Income Target was $5,000 within 7 years. This was based on assumptions of 2.5% yield and 5% annual dividend growth — extremely conservative, attainable figures. In Year 1, however, the IBP produced $771 in income, putting us well ahead of the pace needed to achieve our Income Target. Plugging that figure into Year 1, and assuming our investments produce $600 in dividends in coming years, we should hit our target even more easily by the end of 2024. 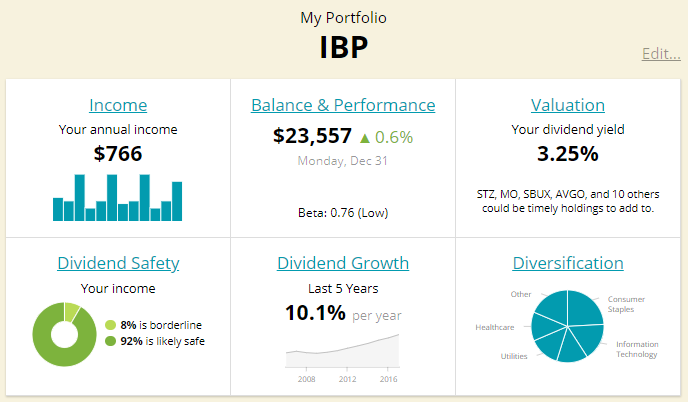 I could create a new spreadsheet that counts on the IBP matching 2018’s dividend income of $771 every year, but I’d rather keep our assumptions conservative because I don’t want to have to reach for yield just to hit some arbitrary number. Besides, it’s more fun to have pleasant surprises than disappointments! 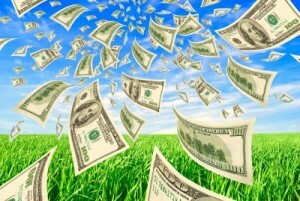 Although most DGI practitioners focus primarily on income, many do care about attaining a competitive total return. In Year 1, the IBP sustained a paper loss (I say “paper loss” because we didn’t sell any companies to actually realize a loss) of less than 1% — far superior to the 7.7% dive of the SPDR S&P 500 Trust ETF (SPY). For purposes of comparison, I used the Dividend Channel calculator to obtain the performance of SPY from the date of each IBP purchase through the end of the year. In other words, had I invested the exact same amount of money into the index as I did on each IBP position on the exact same date, I would have ended up with $21,914.45 on Dec. 31. That would have been a paper loss of 7.7% based on the $23,747.07 invested. Although it isn’t an exact science because each IBP company was bought during the trading day while I used SPY’s closing price in each scenario, it’s a reasonable comparison. 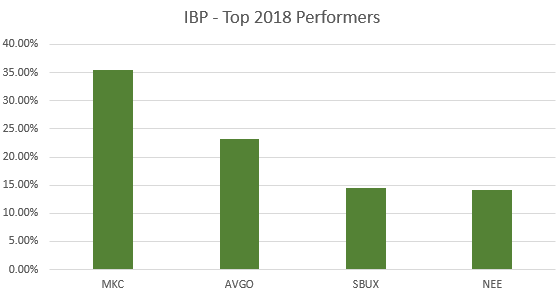 Despite the market’s bearish bent these days, McCormick, Broadcom, Starbucks and NextEra each experienced double-digit gains since they were bought for the IBP. Interestingly, those top 4 came from different sectors: consumer staples (MKC), technology (AVGO), consumer discretionary (SBUX) and utilities (NEE). Fifteen of our 21 positions ended up doing better than same-date purchases of SPY would have. The outperformance occurred even though one of our big gainers earlier in the year, Apple, hit the skids in Q4. Although Constellation Brands was the IBP’s biggest total-return “loser,” I acknowledged when I chose it in September that it was “a little more speculative” than most stocks I had been selecting. My biggest IBP-managing mistake, in my estimation, was buying 3M at its peak last Jan. 30. The industrial conglomerate is a fine company, but I paid a premium for a cyclical business at the market’s peak. Obviously, at the time, I didn’t know we were at a cycle top, but I did know MMM was overvalued, and I should have been more patient. Nevertheless, I’m confident that MMM’s dividend growth will continue for years, and that price appreciation will occur over time, too. 2018 was an anxious year for some investors, as numerous macroeconomic factors — Fed rate hikes, increased corporate debt, the Trump trade wars, oil-industry woes, and a partial government shutdown, to name a few — resulted in a roller-coaster ride for the stock market. However, the ride was a lot smoother for many investors who concentrated on the kind of high-quality, blue-chip, dividend-growing companies we have selected for the Income Builder Portfolio. I am thrilled with the IBP’s performance in Year 1, and I’m looking forward to what this project teaches us over the next decade or more. Daily Trade Alert’s dedicated Income Builder Portfolio page includes financial updates on every position, as well as links for every article in the series. ← Want to Retire Early and Live Your Dreams? Read This.